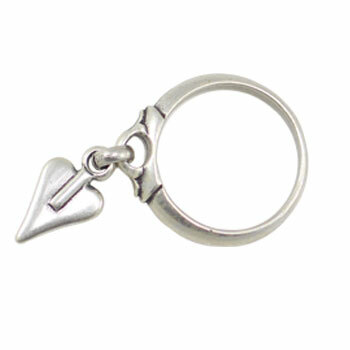 Add instant impact to your look every time with this lovely New Danon Jewellery Silver Signature Heart Charm Ring. Available in 2 sizes. 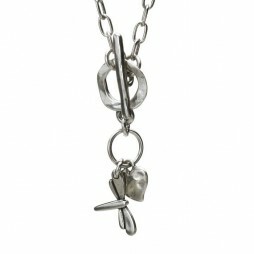 Add instant impact to your look every time with this lovely New Danon Jewellery Silver Mini Signature Heart Charm Ring. 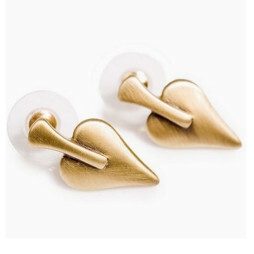 It is the perfect way to add elegance to your outfits. 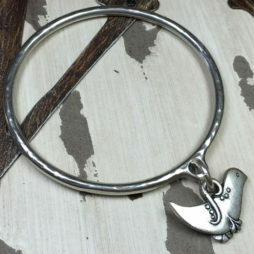 Featuring a tiny silver plated signature heart charm on a silver plated Danon hallmarked band. 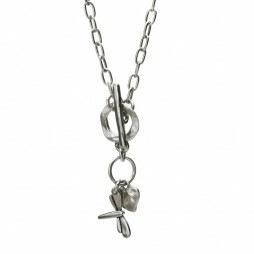 An attractive addition to our exquisite Danon Jewellery collection. 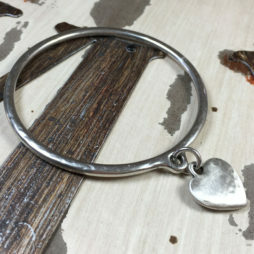 The width of the band is 0.5cm and the little heart charm is 1.2cm long by 0.4cm wide. 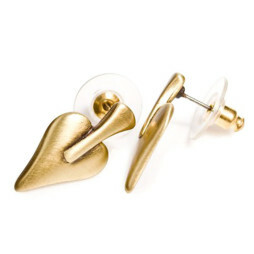 Your Danon Jewellery Silver Signature Heart Charm Ring arrives presented in a lovely Danon gift box. Josef Danon initially established Danon Jewellery during the mid 70’s in Israel’s Tel Aviv. From a tiny family operated work shop Danon have actually accomplished global recognition and their jewellery designs is currently in demand across the globe. 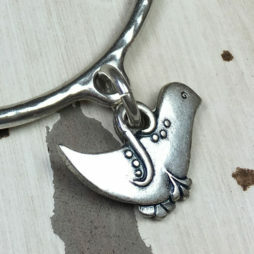 They specialise in just one component: creating jewellery as well as products that people today wish. 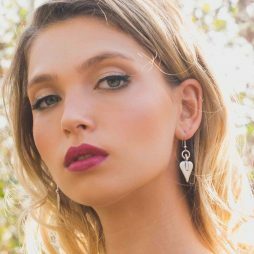 Still made in Tel Aviv, Israel by the Danon company, their focus on details along with design is just what makes their jewellery so different and searched for. Being fashionable, appealing and exciting, their styles are extremely wearable and likewise very reasonably priced – Proof that first rate craftsmanship need not cost the planet. Jewellery from Danon is identified along with sought after design and style along with high quality that is simply splendid. 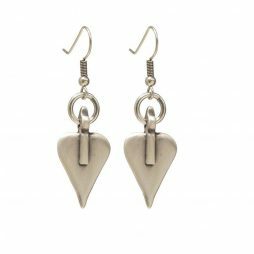 Danon have over time crafted collections that as well as making use of the very newest and most up to date production processes, have actually all been hand made to provide each item that individuality we all have come to associate with Jewellery from Danon. Valentine's Day Gifts, Danon Jewellery, Danon Rings, Danon Signature Heart Collection, Gift Ideas, Gifts £20 - £40, Rings.